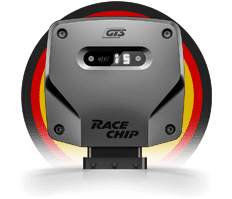 RaceChip offers its chip tuning solutions for many Kia models. We can achieve performance improvement for almost all diesel models and turbocharged gasoline engines. You can select the right tuning product for your Kia's performance improvement based on the model selection found on the following pages.